At the end, the great song by Moby, from the album: Amiga Days (Remasters) - Volume 3 - Duel. Few more interviews like this one and You'll be able to change name for something like 'Amiga Show' or 'Radzik Show'. 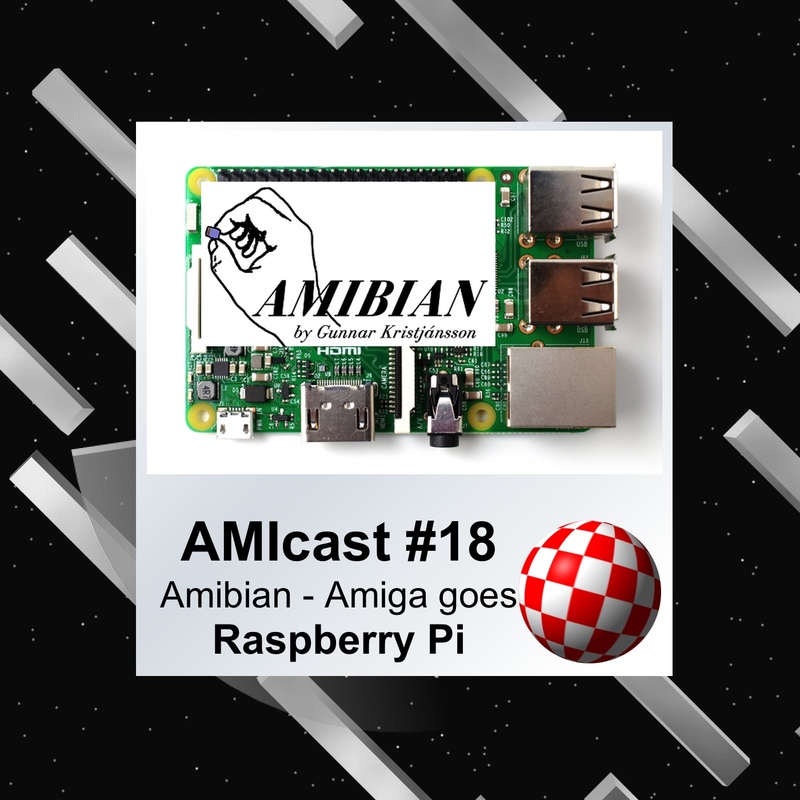 Guys got lots of good solutions and to be honest Ambian sound like quite good, cheap and simple option to emulate Amiga. Big thanks to my guests. Without them I'm nobody.